Here are some unique and fun gift suggestions for your friends, sisters, mothers, and teenage girls in your life, including gifts that give back to good causes too. And do you know about Amazon Smile? Every time you shop at Amazon you could be supporting your favorite charity (Amazon donates .5% of each purchase) and there are over a million to choose from. Learn more. 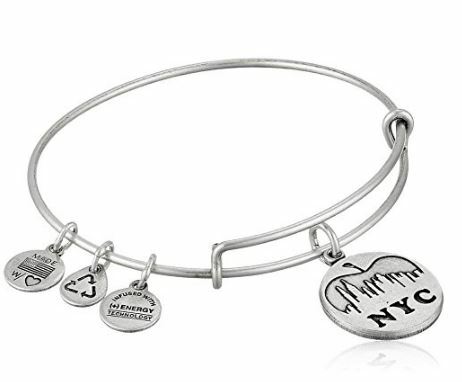 We love Alex and Ani’s bangle charm bracelets and the mission behind them. This eco-conscious jewelry and accessories line was designed to positively empower and connect humanity. Designed and made in America too. There are an unlimited number of designs for any occasion. 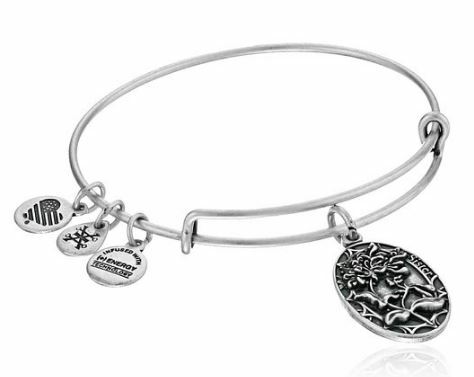 And what we most love about them is that they offer over 77 bangle charm bracelets that support various charities and 20% of the purchase price will go to the charity, like one of our favorites “Because I am a Girl” that is giving a future to over 4 million girls. 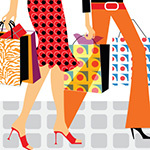 These are great gifts for every woman and girl in your life, and they are reasonably priced too. Here’s a little sampling of their bracelets. They have hundreds of other choices! 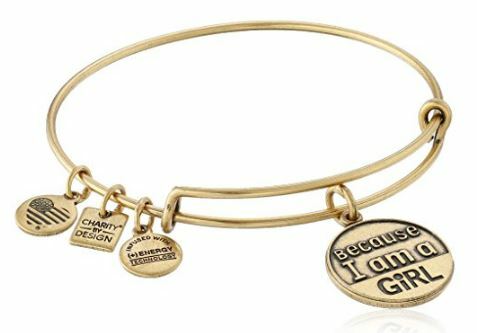 20% of the purchase price of the “The Because I am a Girl Bracelet” will go to this amazing organization that’s helping give girls a future. Available on Amazon. $23.25. “Love NYC” or other cities of your choice. $27 on Amazon. “I love you sister”, perfect for blood sisters, and our sister friends. $22.40 on Amazon. What a brilliant idea! 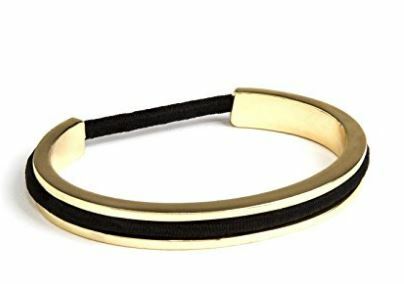 If you know anyone who often has a hair band on their wrist to pull back their hair when need be, check out this attractive bracelet designed to hold nearly all types of hair ties. $20 at Amazon. This is a fun gift for teen girls and grown up girls too. 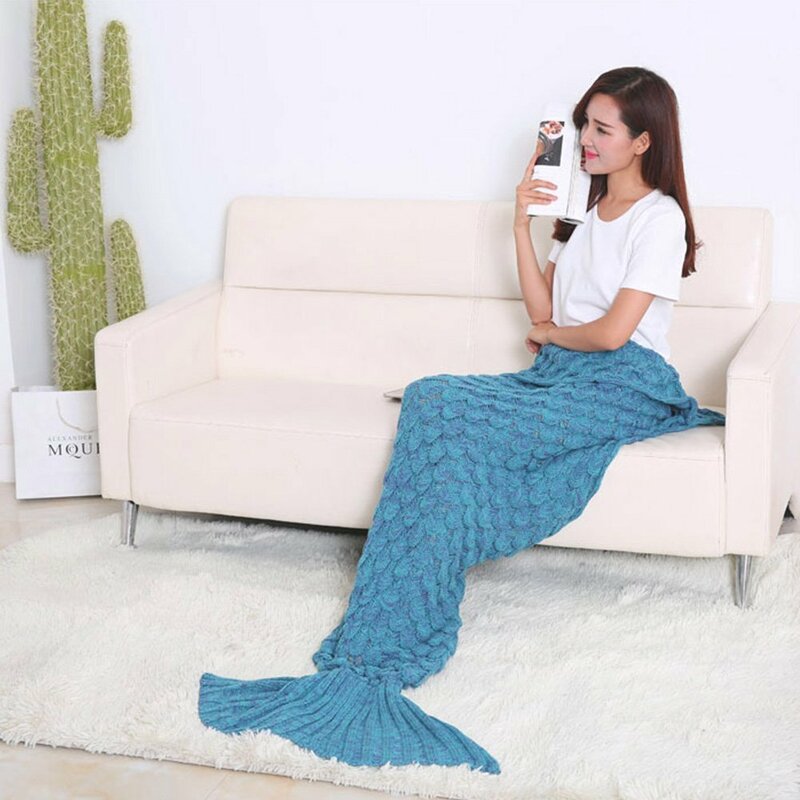 Superior hand made mermaid tail blanket 71″ by 32″ size with realistic Deep blue color. Lots of fun for relaxing times in front of the TV or fire. $28.77 Amazon. Love this whimsical, scarily cute and stylish, fine wool scarf. It features crystal-set eyes embellished with glam marabou-feather brows. $228 Nordstrom. 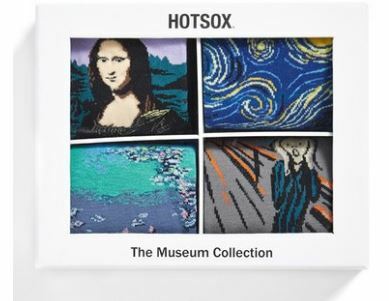 Transform your feet into walking masterpieces with soft knit socks patterned in iconic works of art. The museum collection. $30. Nordstrom. 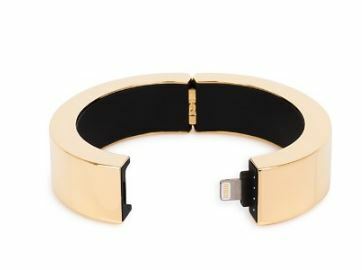 A 21st century pick-me-up for the accessory-obsessed, this geometric bangle from Q Designs doubles as an iPhone charger. Simply open the bangle at the hinge to reveal a lightning connector that can boost your battery life by 50%. Very cool. $125. Bloomingdales.